Since posting My Literary Year 2016 I have had several questions about books and my reading habits. 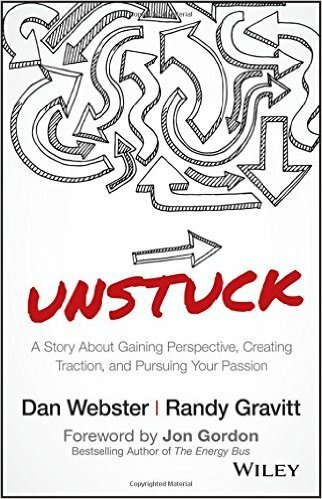 In an effort to promote reading outside of the classroom,, I am going to make five posts this year breaking my reading down into four quarters of the year and a final year end of all of my reading. In each post, I will not only list books that I have read in those three months but also discuss some of my reading habits. 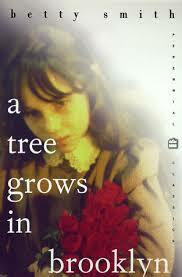 This coming of age story of a young girl in Brooklyn is not heartwarming but inspirational. I first read this in middle school and remember it being the first “grown up” book I read; I like to say that I cut my reading teeth on this book. This was my book club choice for January. I have always wanted to teach a graphic novel and read this book because we have recently adopted it for world literature. 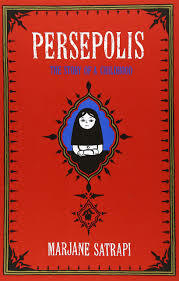 The story of a Satrapi growing up in Iran during the Islamic Revolution sheds light on life in another culture for readers who are not yet mature enough to handle books like The Kite Runner. A friend gave me this book admitting it was not her favorite but has promised to pass it on when she finished. While I loved and rooted for the protagonist at the beginning of the novel, she annoyed me by the end, and I was ready to break up with her. Don’t get me wrong; it’s not a bad book. It was just not for me. Recommended by Traci Modell, thank you! I cannot give this book a ranking because I helped with the editing process and am biased; however, you can read my review of the book here. I read my final proof of this book in January and am just so proud of Randy Gravitt and proud to be a part of this project. This book is more character driven than plot driven and examines the life of a minister as he is dying. The book is heavy on theology and reflective in nature. I enjoyed the book much more after discussing it with my book club and realizing just how deep and transformative it is than while I was actually reading it. 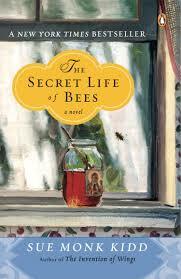 This was my book club pick for February. Disclaimer: I love dystopian literature, and I love feminist literature. This novel is not for everyone, but it is certainly for me. I can’t believe I waited this long to read it, but I loved every minute of it. Be forewarned: it is not for the faint of heart or easily offended. 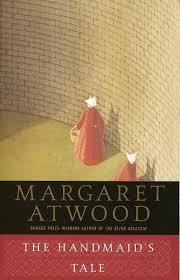 (Atwood, 2006, dystopian) Recommended by Jill Massey among others – thank you! This children’s book is for everyone! 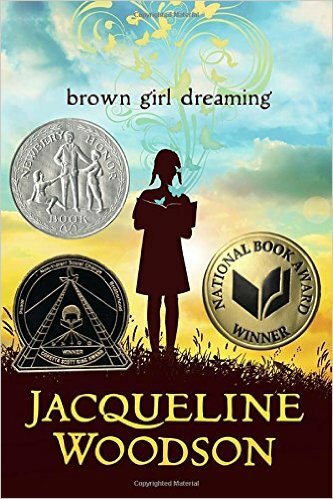 Told in free verse, Woodson recounts her childhood growing up with Jim Crow and Civil Rights. This is such a beautiful story, and one everyone should read. Recommended by Hilary Perry – thank you! Yes, yes, yes. 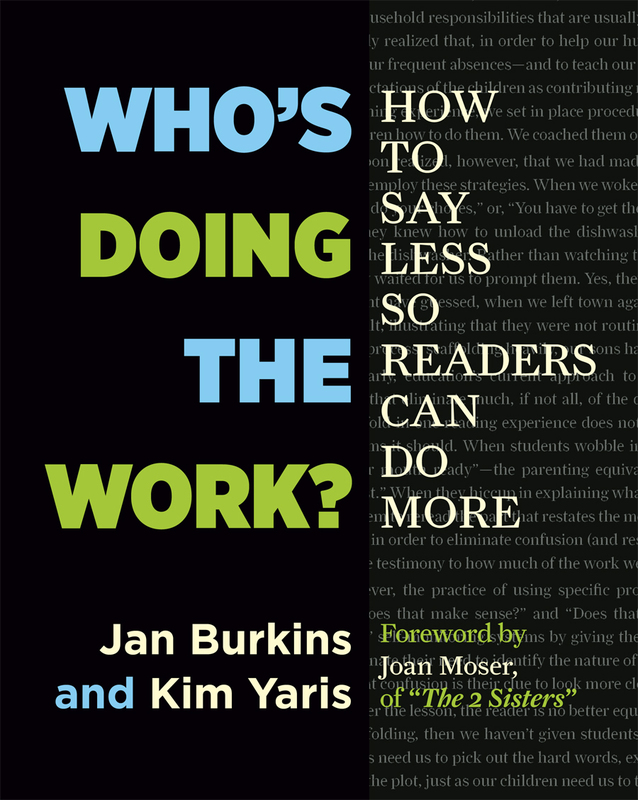 This very practical book discusses the problem of why students are reading and comprehending less and how teachers can remedy the problem. This is a great resource for any reading teacher. Recommended by Elizabeth Matheny – thank you! Fix the pickle dish already and let’s get on with life. I know this is a classic, but I don’t care for it. If you don’t mind a slow, moving character-driven plot, you may like this. I will say this is beautifully written. This is my favorite book I’ve read this quarter. 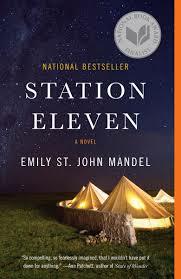 Mandel weaves a plot so beautifully with rich details and genuinely likeable characters. If you have never tried dystopian literature, try this book. This was my book club choice for March. Several respectable literary friends have recommended this book, and even though I’m not a science type of person (surprise), I could not put this book down. If you’re looking for a great biography or love science (or not), this story will pull you in. Recommended by Adrian Nester – thank you! Even though this is only my second year to teach TTTC, I love it, and students love it! This collection of stories about the Vietnam War blur the lines of fiction and nonfiction making truth and reality had to separate. 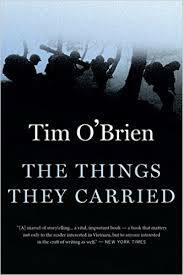 If you’re a war buff or love a good story, read this book. (I plan to offer a study of this book for adults next winter when my AP students read it; details to follow). 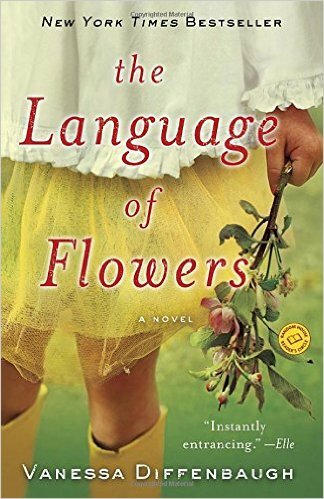 Exploring the themes of racism and family, this coming of age story is a staple of American literature in many southern classrooms including mine. The story is always a favorite of lower-level readers because of its accessibility but has depth and plenty of talking points. 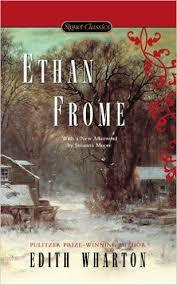 I love southern lit, gothic lit, and Faulkner, so it’s no wonder that I just keep coming back to this novel. Narrated by 15 different characters, this dysfunctional family tells the story of the journey to bury the family matriarch. 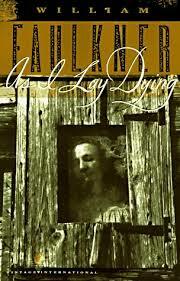 This is one of my top ten all-time favorite novels! I don’t watch television. We watch Jeopardy! reruns about three nights a week; that’s it. We only have cable during football season, so for the rest of the year I read and/or write at night for at least a couple of hours. If you watch tv, that’s fine, but this is the one reason I have time to read. I don’t have young children. I have always been a reader but am able to read more because of my stage of life. Don’t waste your time with your children away; you’ll have plenty of time to read later. Read to them and enjoy filling their world with books. I read at school. Since I implemented choice reading in my classroom, I read daily when my students read so they can see me reading. I believe it’s important for them to see me reading and hear my talk about what I’m reading. Basically, I’m getting paid to read; yet another reason to be a teacher. (But then there’s the grading, being locked in a room with 32 teen all day, and ridiculous education policy so be sure to consider that before signing up). Next quarter I will give techniques I use when reading which I believe help me to read more quickly. What are you reading and what should I add to my list? I’d love to know! 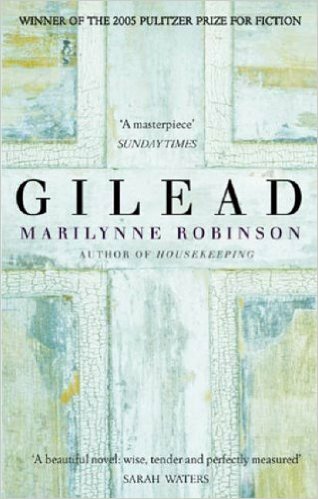 Betty McDonald also wrote Joy in the Morning – one of my all-time fav books, and I also love Gilead! 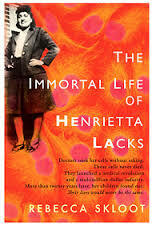 So glad you loved HeLa….nonfiction always makes me feel so smart! I want you to read The Heart is a Lonely Hunter and I am Not Sidney Poitier (just because I want someone to talk about them with). Would you recommend Who’s Doing the Work? for a department summer read?